Remember back in May of last year when we reported on the AR.Drone at Google I/O? The Drone is no doubt an impressive gadget, and even more impressive is the fact that it can be controlled via an app for your Android handset. 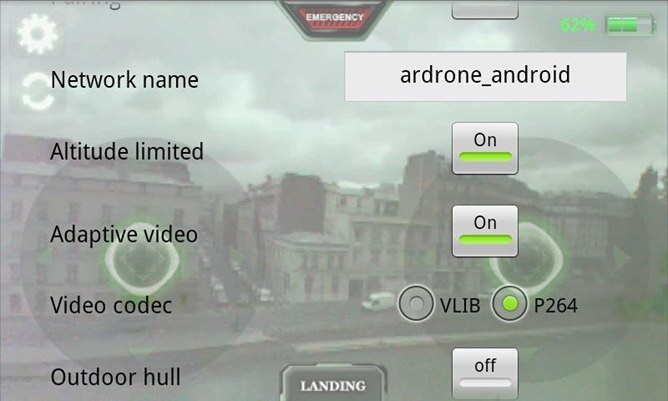 The makers of the AR.Drone have finally released the Drone's controller app to the market (for free), simultaneously with a special SDK allowing users to "create new applications dedicated to the AR.Drone on the Android platform." 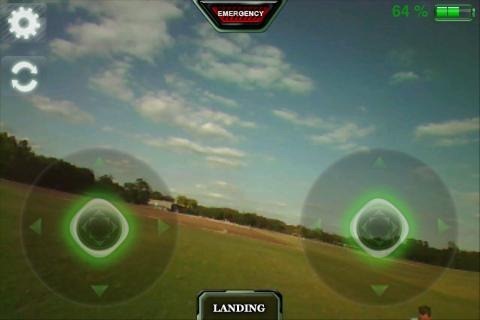 The app connects to the quadricopter via Wi-Fi and allows complete control of the peripheral right from the screen of your device. 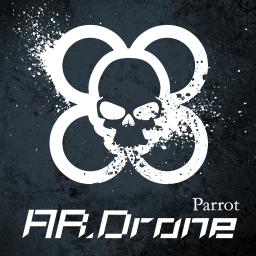 If you've got an AR.Drone quadricopter you've been itching to pilot and/or develop for, head over to the market and/or grab the SDK and make a whole new app of your own!